Are you aware of your business? Do you know what’s going on in your industry? I was recently interviewed by Cornelius Fichtner from The Project Management Podcast about The Growing Business Acumen and Business Awareness as a Project Manager. If you are a regular listener to The PM Podcast then you heard me say on many occasions that projects are the mechanism by which companies turn their vision and strategy into a reality. And it is us — the project managers — who are asked to bring these projects to a successful completion so that the business needs are met. This means that we project managers need a great deal of business acumen and business awareness. But many of us are accidental project managers, who at some point in our career found ourselves to be quite shockingly thrust into the position of a project leader. We were taken by surprise back when that happened and now they suddenly tell us that we also need all this awareness? Well, fear not because Bruce Harpham is here to tell you how to grow your business know-how as a project manager. In this interview we review what foundational skills you need, how to access internal business knowledge from your organization and how to look for information and trends in the broader environment outside the four walls of your company. 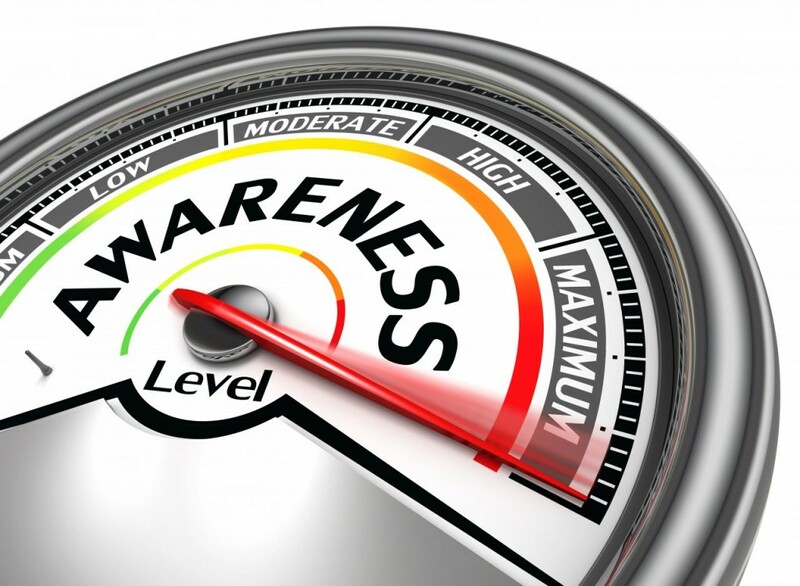 Our goal is to help you grow the situational awareness that you need day after day on your projects by adding business awareness.